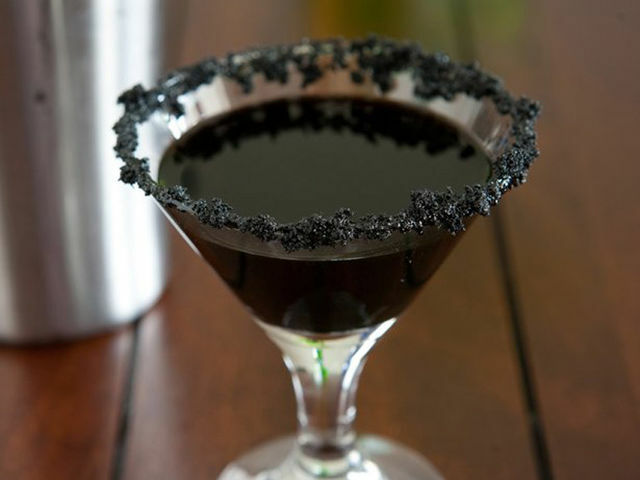 Coasters And Cocktails: Can You Tell Which Name Belongs To Which? 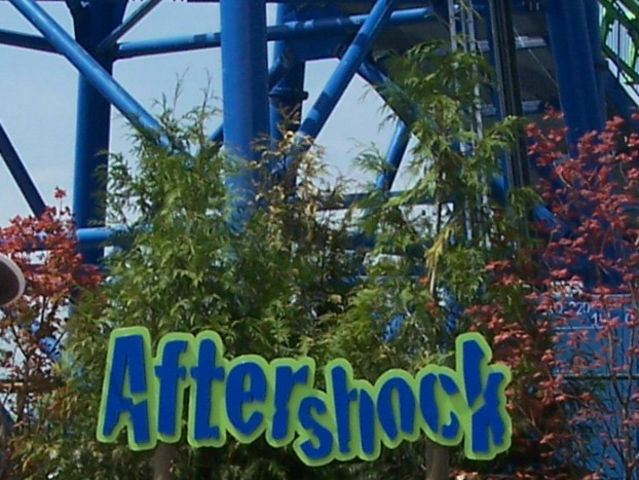 So you like a strong cocktail and a wild roller coaster, but can you tell them apart on their name alone? ROLLER COASTER: Cedar Point in Sandusky, Ohio. COCKTAIL: Pomegranate juice, vodka and raspberry-flavored liqueur. 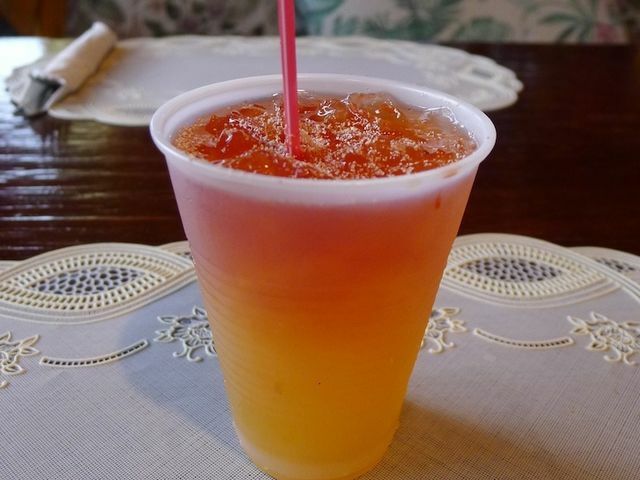 COCKTAIL: Carrot juice, vodka and rum. 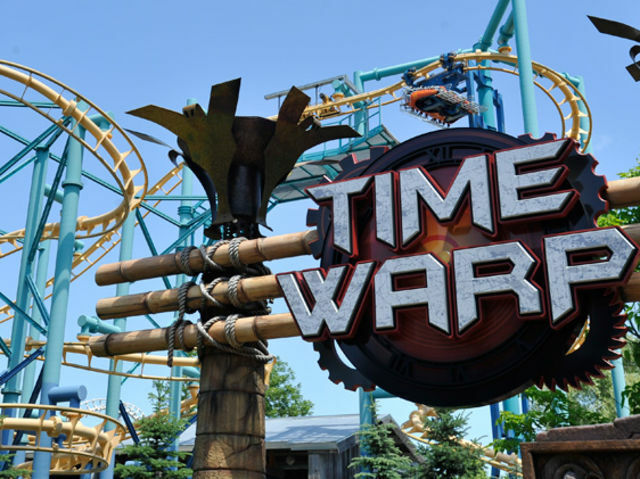 ROLLER COASTER: Silverwood Theme Park in Athol, Idaho. 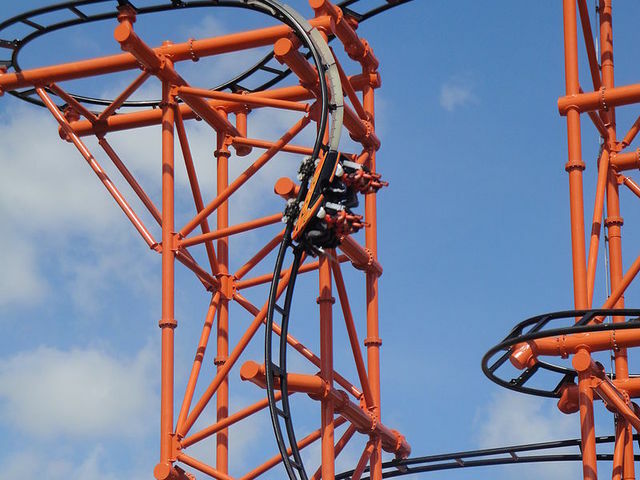 ROLLER COASTER: Flamingo Land Resort in North Yorkshire, England. COCKTAIL: Vodka, peach schnapps, DeKuyper, Sour Apple Pucker schnapps, coconut rum and sweet and sour mix. 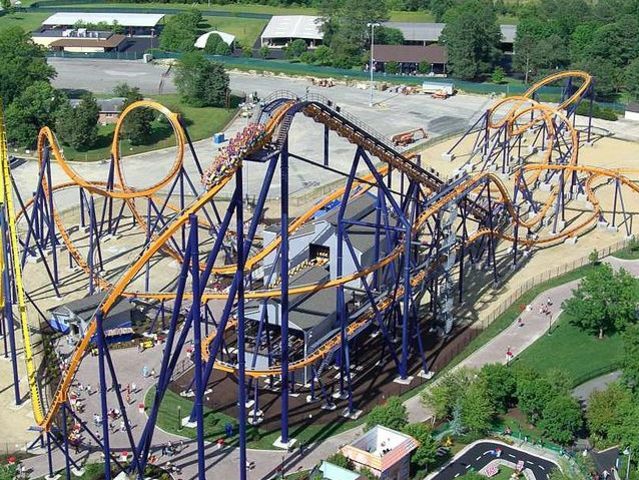 ROLLER COASTER: Clementon Amusement Park in Clementon, New Jersey. 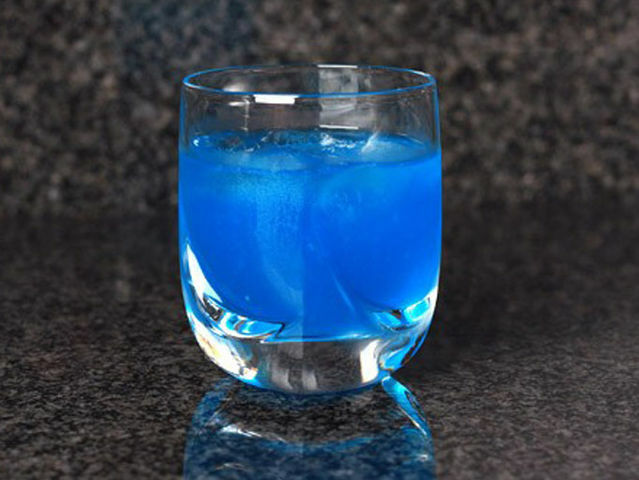 COCKTAIL: Antiquity Blue, Blue Curacao and cinnamon and sugar. 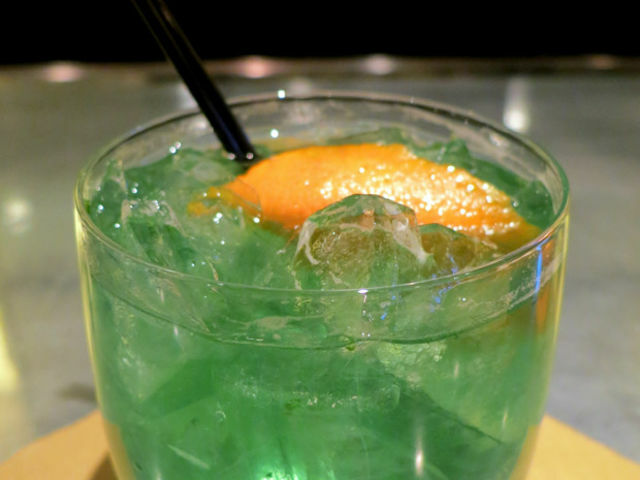 COCKTAIL: Rum, passion fruit juice, club soda, honey and lime. 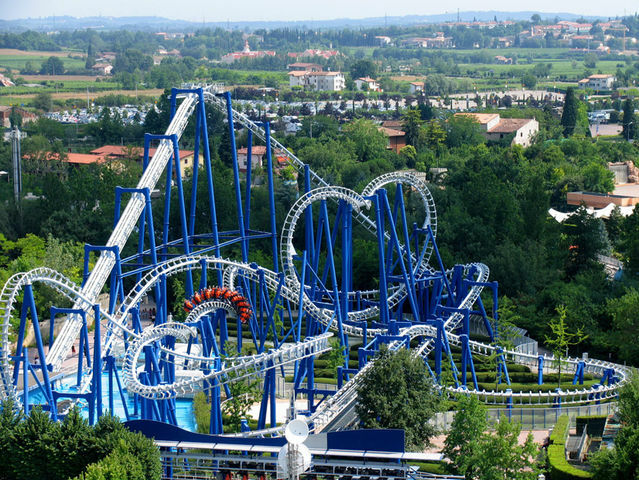 ROLLER COASTER: Gardland Park in Verona, Italy. 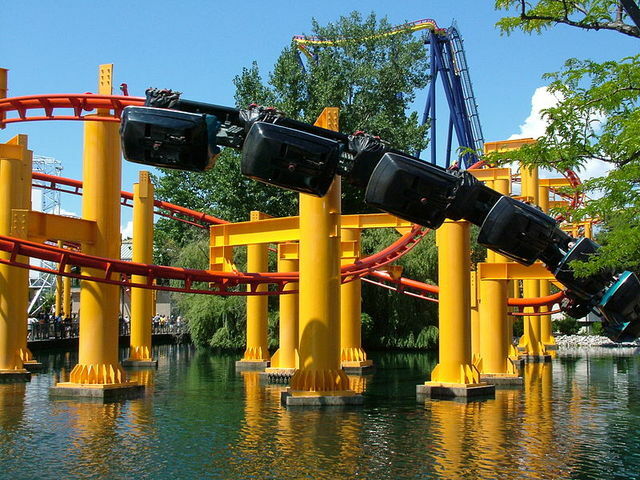 ROLLER COASTER: Canada's Wonderland in Vaughan, Ontario. 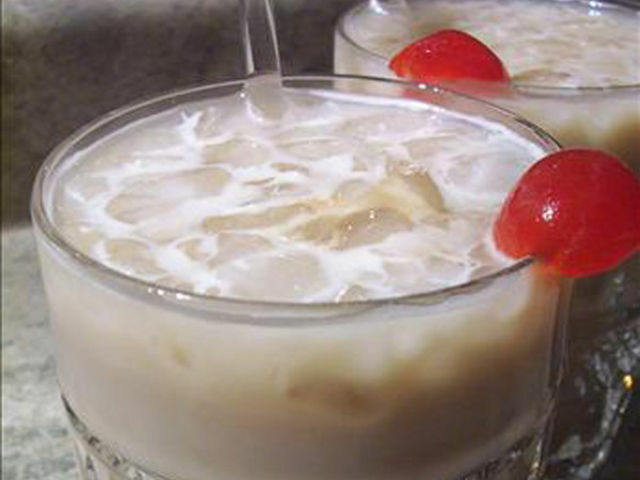 COCKTAIL: Vodka, Kahlua, Coca Cola and milk. 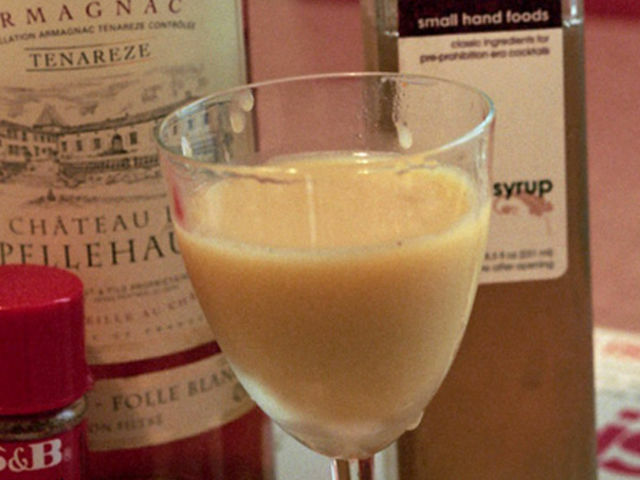 COCKTAIL: Egg yolk, brandy, powdered sugar and cayenne pepper. 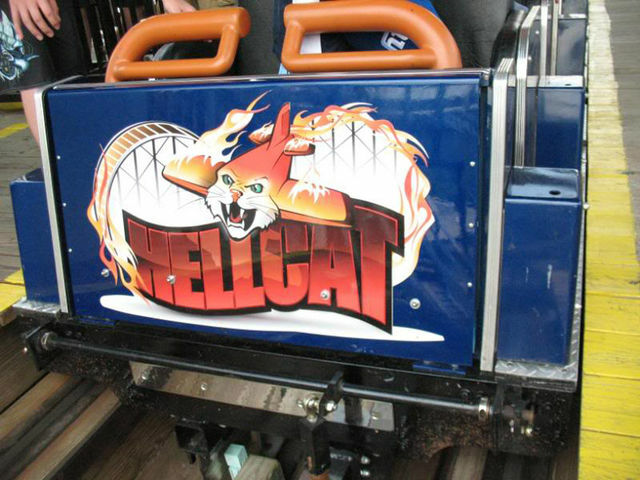 ROLLER COASTER: King's Dominion in Doswell, Virginia. 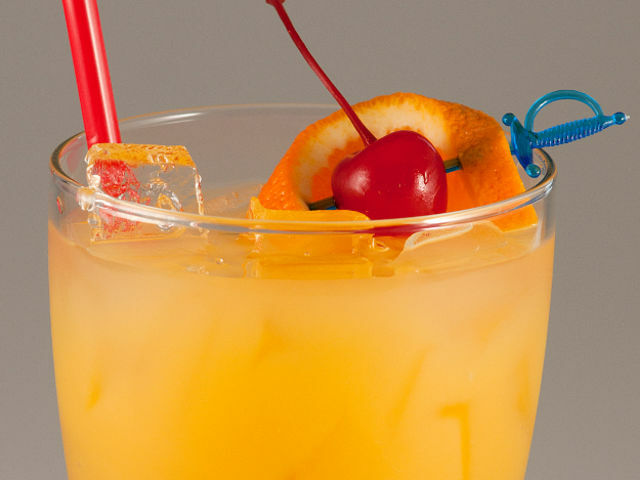 COCKTAIL: Rum, brandy, pineapple juice, orange juice and almond syrup. 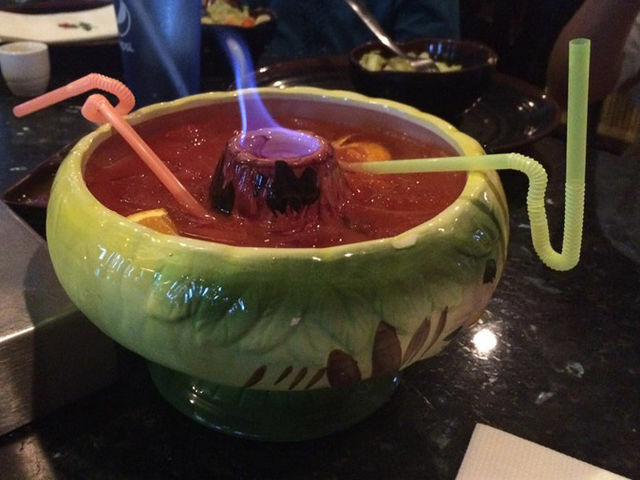 Then set on fire. BOTH! 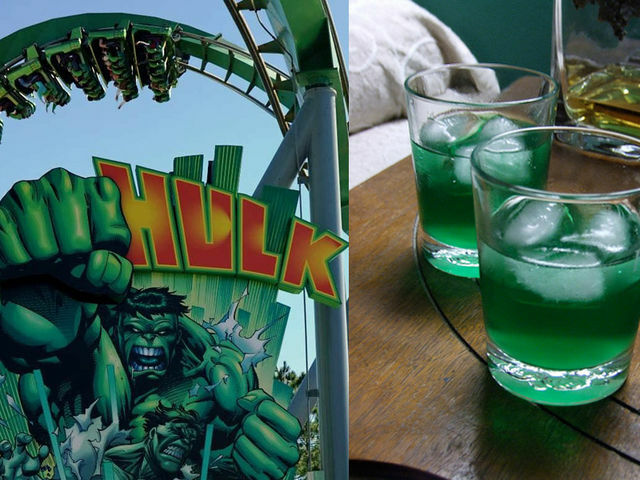 The coaster is in Orlando's Islands of Adventure Park and the drink is made with Hpnotiq and Hennessy.